White light has long been recognized as the pure light of protection and purification. It is, in fact, the light of the soul and enlightened beings. As you focus your attention on the white light it automatically purifies your energy field and raises your vibrations. It is a powerful tool for dissolving negative karma and lower frequency energies. (Track 1) Cleansing Majestic Light (30 Minutes). 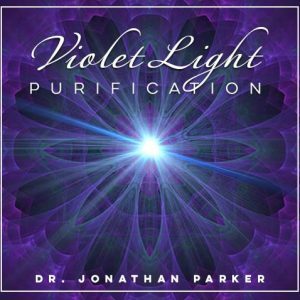 Brilliant White Light Purification—experience its power and cleansing protection energy with these subliminal and audible affirmations while you are in a relaxed and meditative state. (Track 2) Touch of Light (23 Minutes). Increase, purify, and amplify your natural healing abilities using light and subtle energy. (Track 3) Automatic White Flame (4:30 Minutes). This meditation creates a cellular cleansing to automatically activate whenever needed to dissolve negativity. (Track 4) Golden-White Light of Harmony & Protection (11 Minutes). (Track 5) Channel Healing Love (22 Minutes). 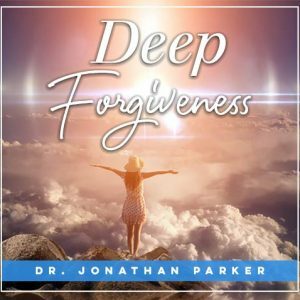 This meditation is best listened to with headphones because it contains an extraordinary process of programming. In your right ear you hear a simple story with rich symbolic images that make your subconscious mind receptive to the affirming outcomes you are hearing in your left ear. You do NOT need to follow the stories—just let your mind relax and absorb the program at a subconscious level. One track is purposely recorded at a lower volume than the other. Do not use the meditations while driving or while you are involved in any other activity. Listen to one guided meditation each morning and/or evening. These invocations use the power of the spoken word to energize the healing, protection, and transformation of the White Light. You can play these programs in the background as you get ready in the morning or while you are doing other things, or you can use them like meditations. They can also be effective when you repeat the statements either out loud or in your mind. It is helpful to move your lips as you softly repeat the statements to yourself. (Track 6) Pillar of White Flame Protection. (9:30 Minutes). 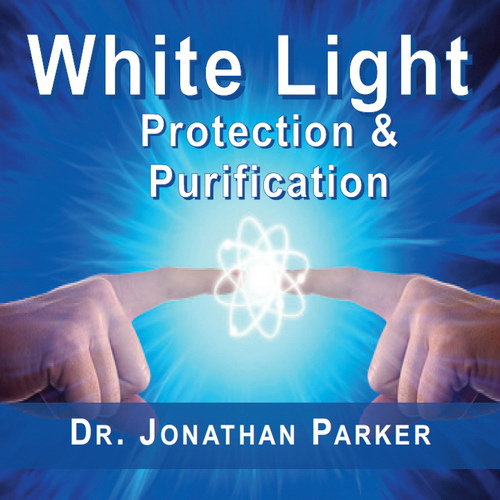 White light contains all frequencies and therefore is effective for purification and protection. Use it to dissolve all fear, doubt and discord, and accelerate your transformation into pure states of mastery and love. (Track 7) Transformative White Flame Presence. (8:00 Minutes). Creates an attractor field for limitation clearing, healing, and raising consciousness. (Track 8) White Light Purification. (14:47 Minutes). The white consuming light removes and dissolves all imperfections, obstacles, and disturbances. (Track 9) White Light Love Expansion. (7:20). Whatever clearing or transformation you need is released through the power of love and light. The 2 MindTalk® programs are 30 minutes each utilizing multiple subconscious trigger techniques. Mind Talk is your own inner self-talk that impacts your subconscious mind and determines almost everything about your life. 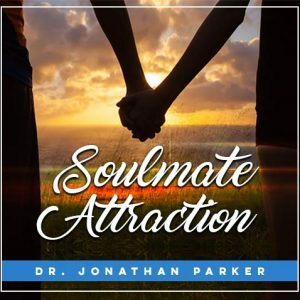 You will hear dozens of specifically formulated audible messages while your subconscious stores the same subliminal affirmations. This combination produces a truly dramatic positive change within your subconscious mind. There are 7 White Light subliminal tracks in this program with meditation music, new age music, gentle woodwinds music, and tropical ocean. Each track is approximately 30 minutes in length. The affirmations are listed below. The subliminal messages on these programs have been specially processed to deliver a high saturation of up to 5,000 clear messages per hour. The strong, clear messages were recorded just slightly below the music using our custom-designed computer processor to insure the strongest saturation of subliminal messages. Each message is embedded in the music or environmental sounds so precisely that you don't consciously hear it, yet it is well within the range of normal hearing to strongly register on the brain. Because of our high saturation of subliminal messages you may occasionally hear some of the affirmations slightly bleeding through the musical formats. This is your assurance that you are getting strong subliminal messages in this recording. 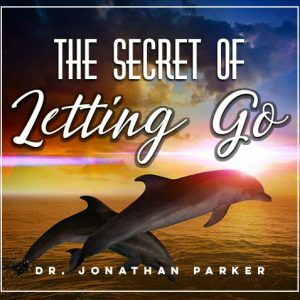 Play these programs softly in the background any time day or night, because the more you listen the greater the effect. Each message is repeated many times in the subliminal program. White Light Subliminal Messages (Samples): I strongly desire a white light in my aura • I can be cleansed and purified • A white light surrounds me purifying me inside and out • Day and night I am purified by a powerful white light in my aura • I am forgiven and released • I deserve to be cleansed and purified • I feel cleansed • I am a force for good in the universe • I always expect the best • My life flows with harmony • I am secure and safe • I love life • I trust myself • I trust the Universe • A pure white light automatically cleanses me day and night • The shimmering brilliant white light of the spirit cleanses and purifies me • I am cleansed by the majestic brilliant white light of the spirit • The radiant white light of the spirit cleanses me and I am made new • I am bathed in the loving white light and made new in the spirit. Plus Many More!